Mt Buller Bike Park gravity shuttle pass for the little Grom. 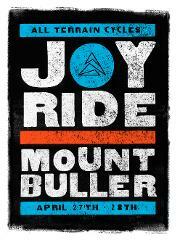 Your ticket to shred all day at Mt Buller. Under 12 years old - Proof of ID required. 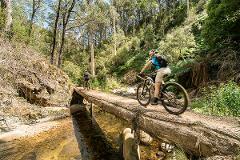 The start or finish of your mountain bike ride of the Mt Buller Bike Park Trails - shuttle transfer from Mirimbah Park up to the Mt Buller Village.